Do you know someone who is interested in electronics but doesn’t know where to begin? fascinating fundamentals of modern electronics. Workshop 1: 9:30am to 12 noon for 7+ year old’s (Newbies/Beginners). 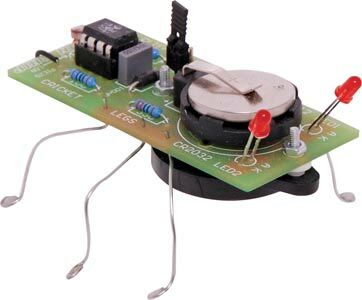 Learn to solder and make a crazy cricket/frog to take home. for those that have done Workshop 2 or have had some previous experience.Age 9+. Costs include workshop and materials. BOOK HERE To secure a spot for your child (boy or girl) or for further information. Places Limited to 10 per session.